Danai Gurira looks radiant attends the #IMDboat At San Diego Comic-Con 2018: Day Two in San Diego, California. 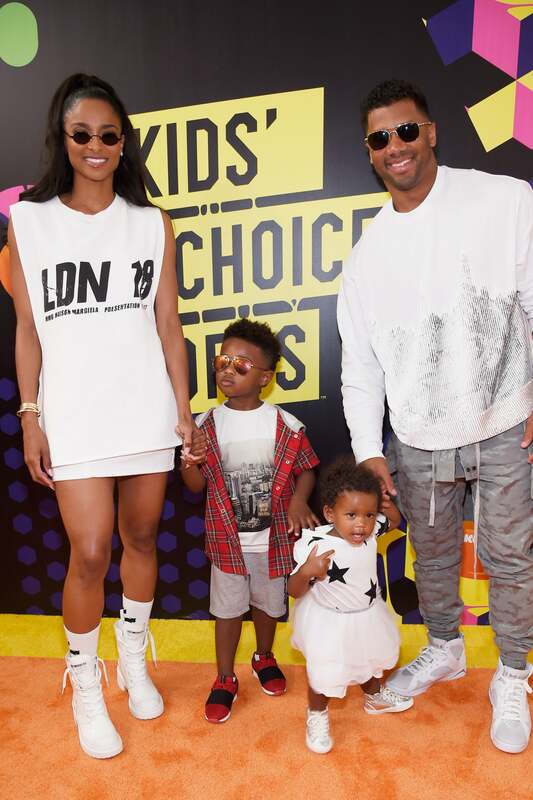 Ciara, Russell Wilson and their kids all pose together for a cute pic at the Nickelodeon Kids' Choice Sports 2018 in Santa Monica, California. 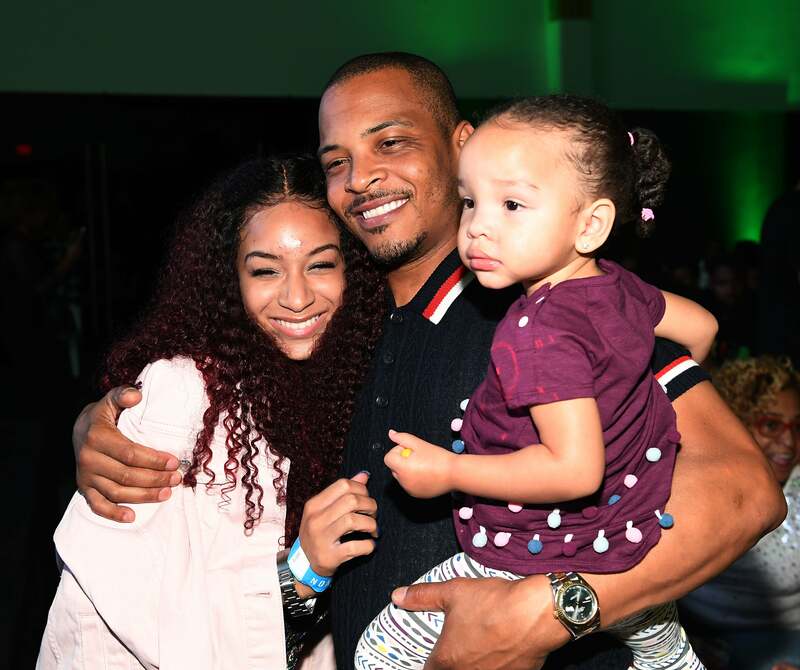 Tiny Harris and T.I are all smiles at "The Grand Hustle" Exclusive Viewing Party in Atlanta, Georgia. 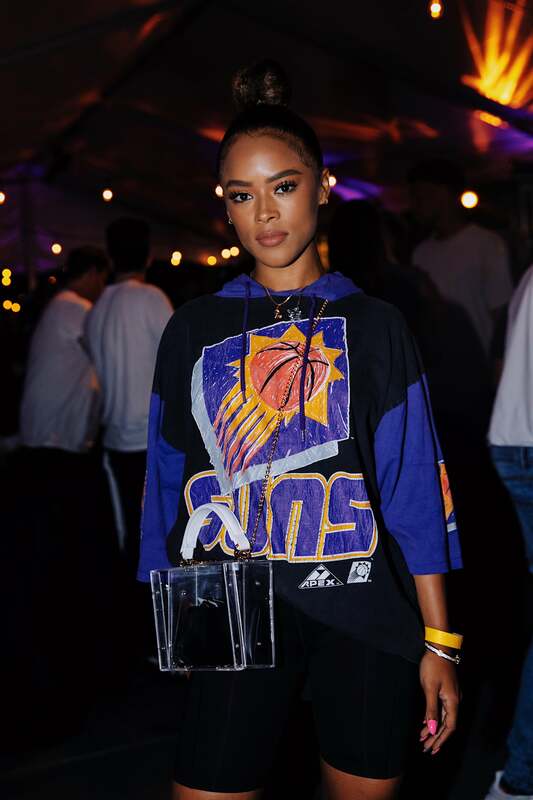 Serayah is camera ready at the 2018 Hennessy V.S Limited Edition by Vhils Launch Party in Chicago. 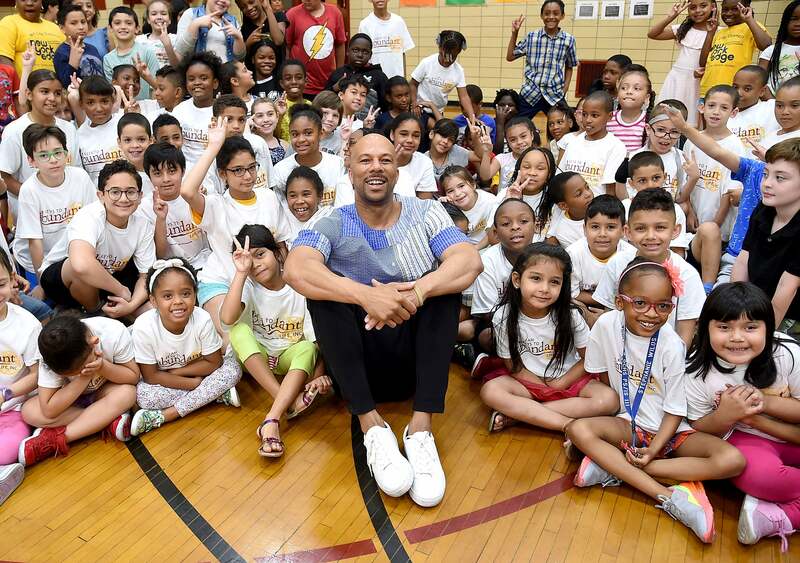 Common visits NYC elementary school for Back-To-School fundraising with Burlington Stores and AdoptAClassroom.org in New York City. 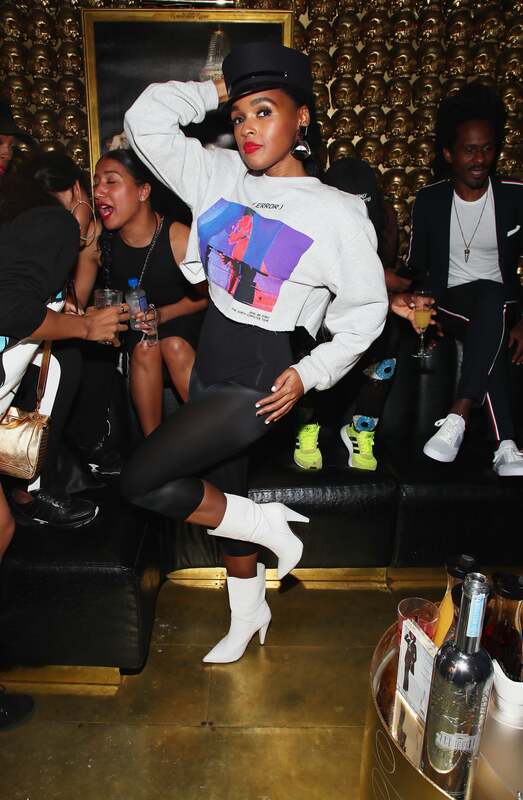 Jillian Hervey and Janelle Monae are camera ready as Janelle Monae and Belvedere Vodka celebrate her "Dirty Computer" tour after-party in New York City. 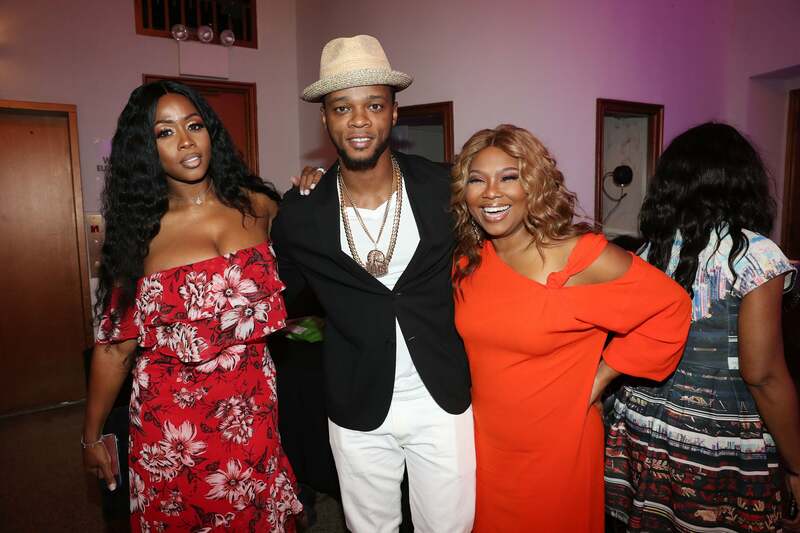 Remy Ma, Papoose, and Mona Scott-Young pose together at the Wendy Williams Hunter Birthday Give Back Gala in NYC. 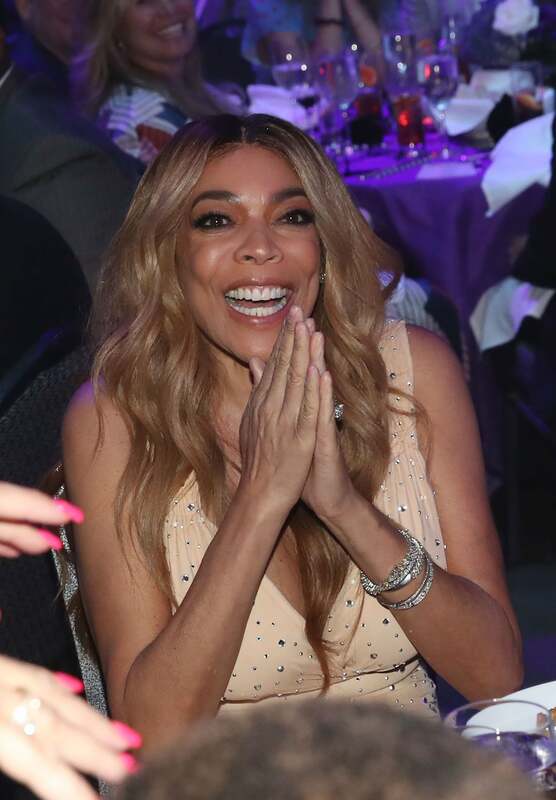 Wendy Williams is all smiles at her Birthday Give Back Gala in New York City. 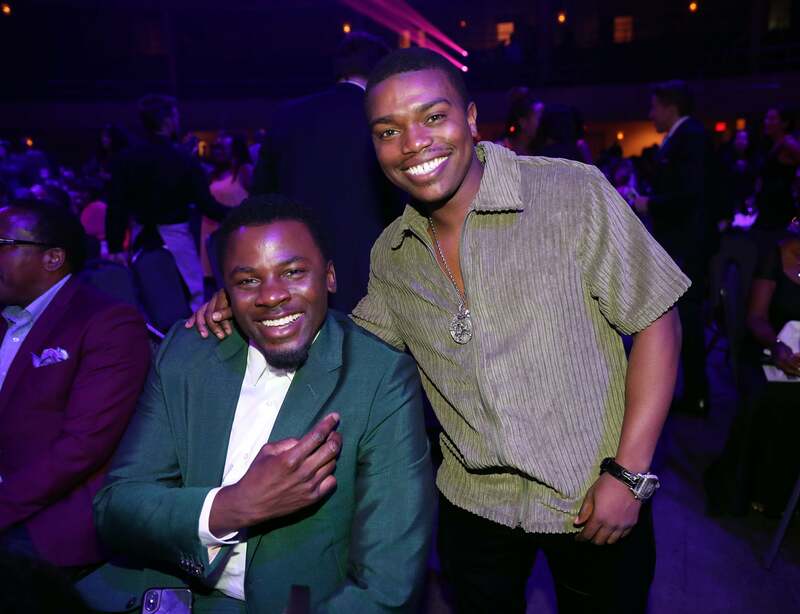 Derek Luke and Marc John Jefferies attend the Wendy Williams Hunter Birthday Give Back Gala in NYC. 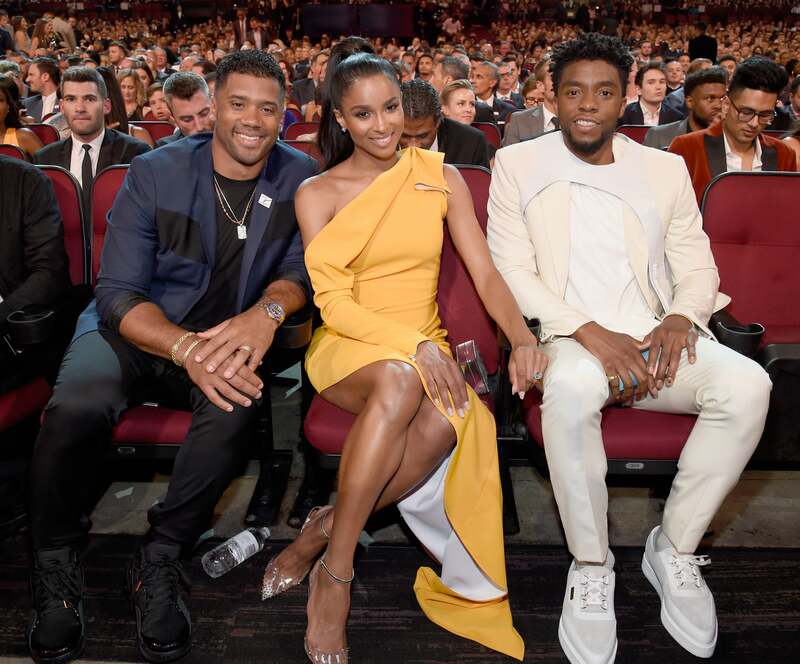 Russell Wilson, Ciara, and Chadwick Boseman are all smiles at The 2018 ESPYS in Los Angeles, California. 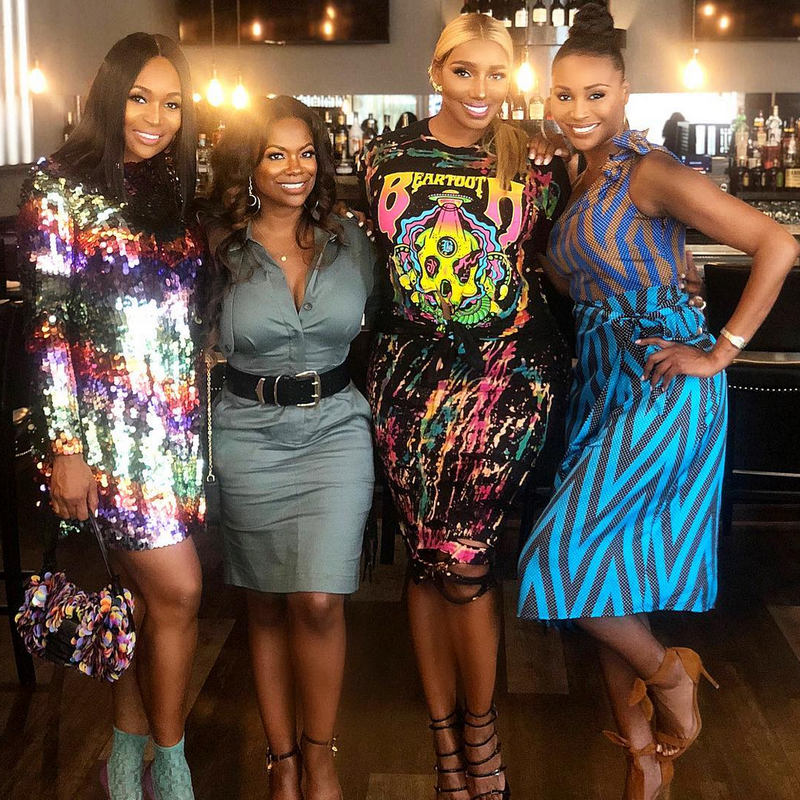 The ladies of the RHOA are looking fierce in the streets of Atlanta. 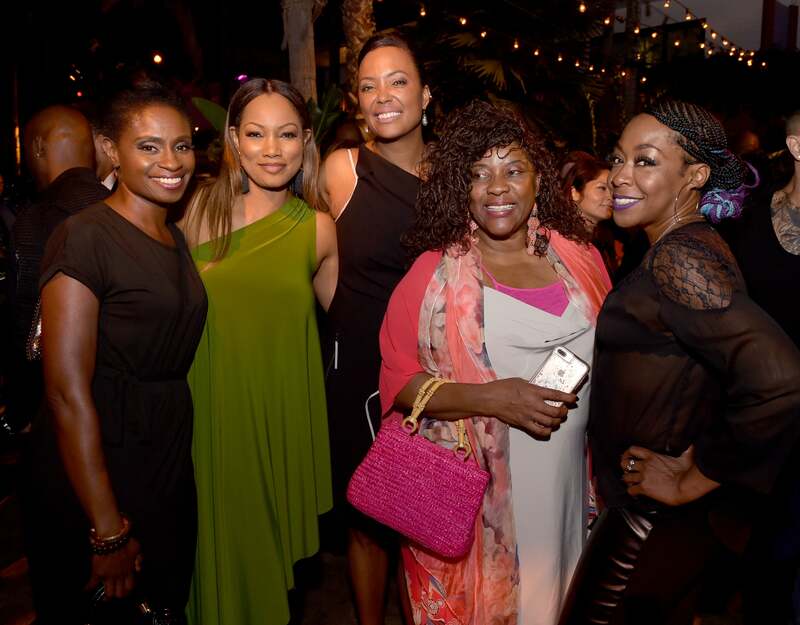 These ladies light up the room as they pose together at the after party for the premiere of Columbia Picture's "Equalizer 2" in Los Angeles, California. 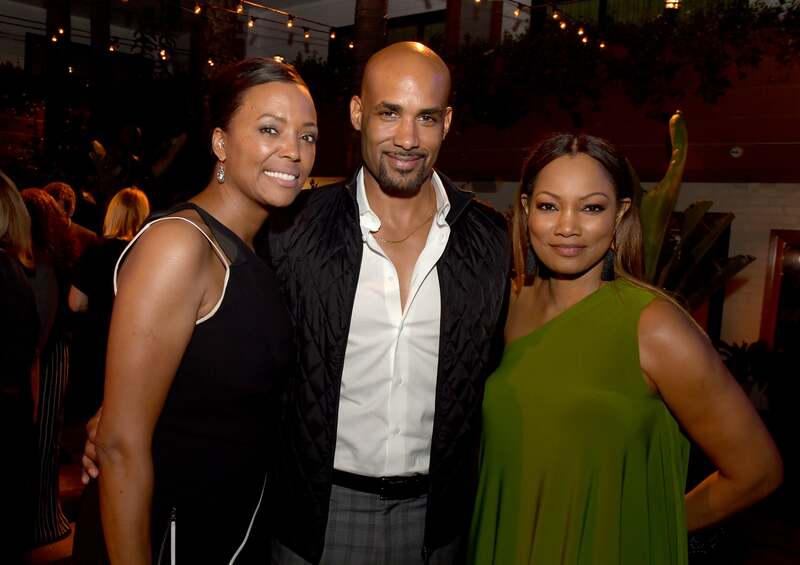 Aisha Tyler, Boris Kodjoe and Garcelle Beauvais pose at the after party for the premiere of Columbia Picture's "Equalizer 2"in Los Angeles, California. Wiz Khalifa and Winnie Harlow pose together attend Wiz Khalifa's album release party in New York City. 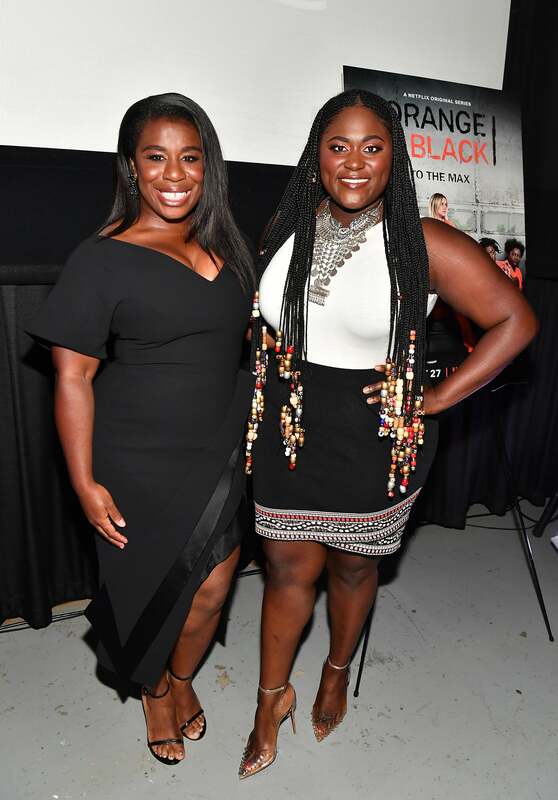 Uzo Aduba and Danielle Brooks attend 'Orange Is the New Black' 6th season Atlanta screening and Q&A at Landmark Midtown Arts Cinema. 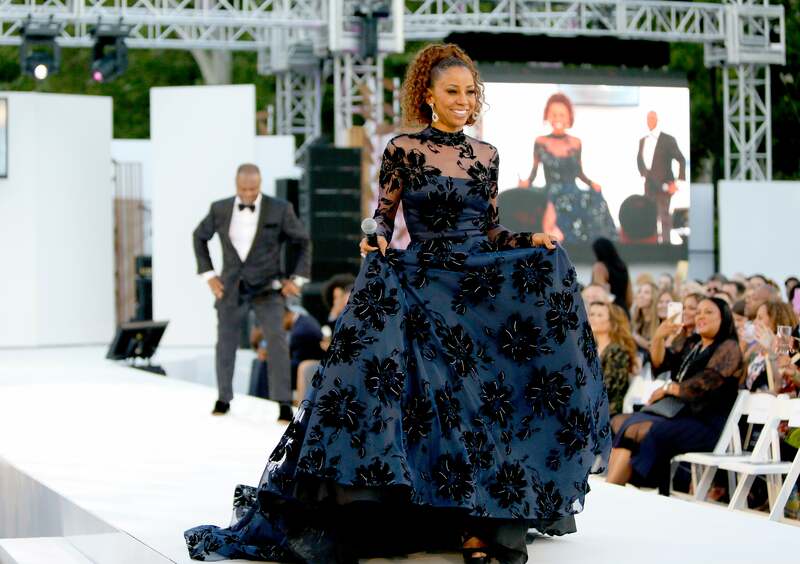 Holly Robinson Peete walks the runway at her 20th Annual DesignCare in Malibu, California. 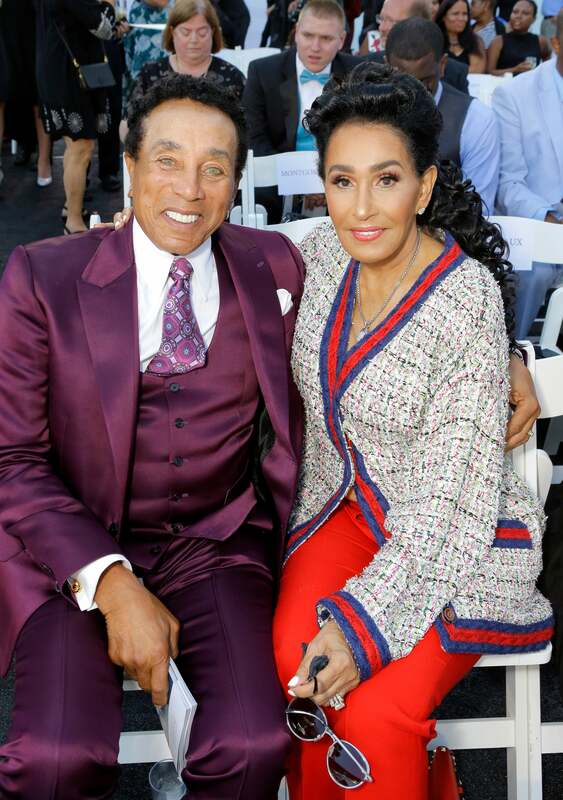 Rodney Peete, Bianca Lawson and Holly Robinson Peete are all smiles at The HollyRod Foundation's 20th Annual DesignCare Gala in Malibu, California. 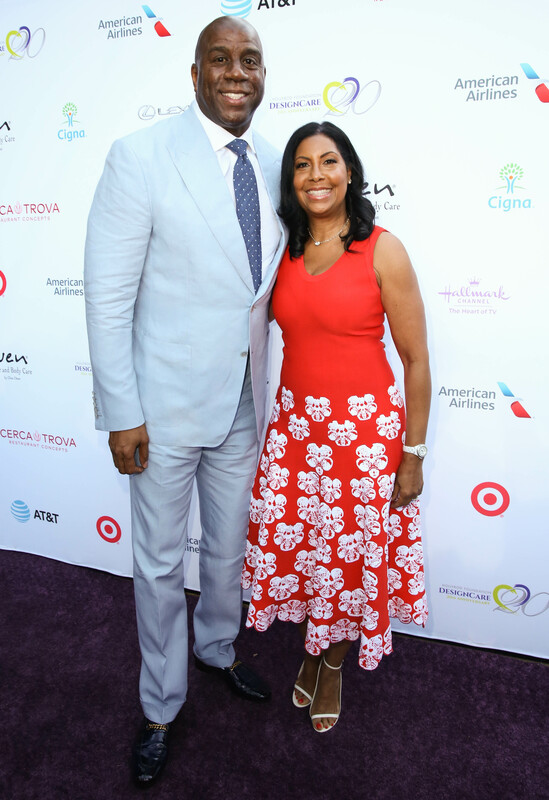 Magic Johnson and Cookie Johnson take a sweet photo together attend The HollyRod Foundation's 20th Annual DesignCare Gala in Malibu, California. 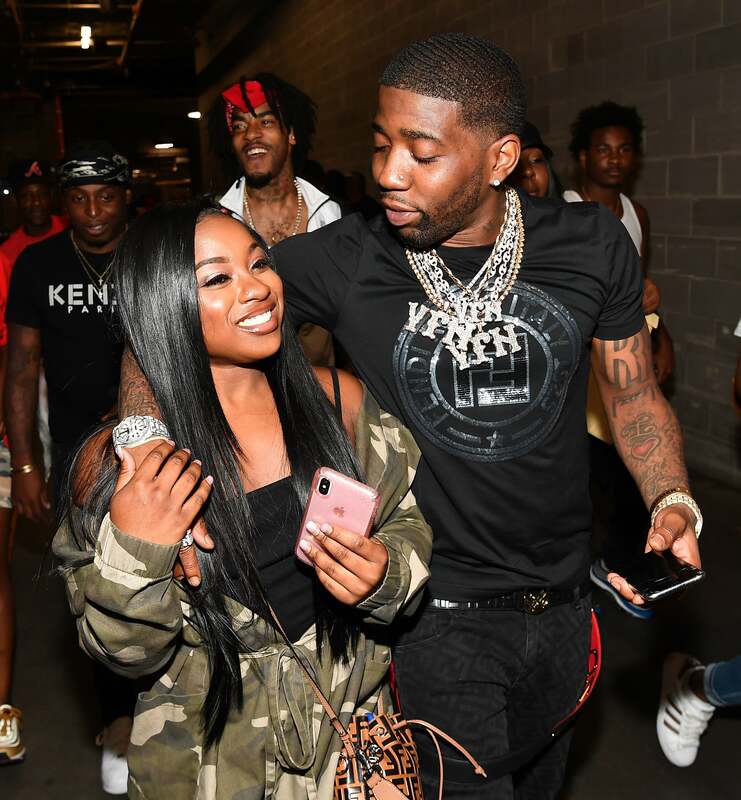 YFN Lucci and Reginae Carter cozy up to one another backstage at 2018 V-103 Car & Bike Show in Atlanta, Georgia. 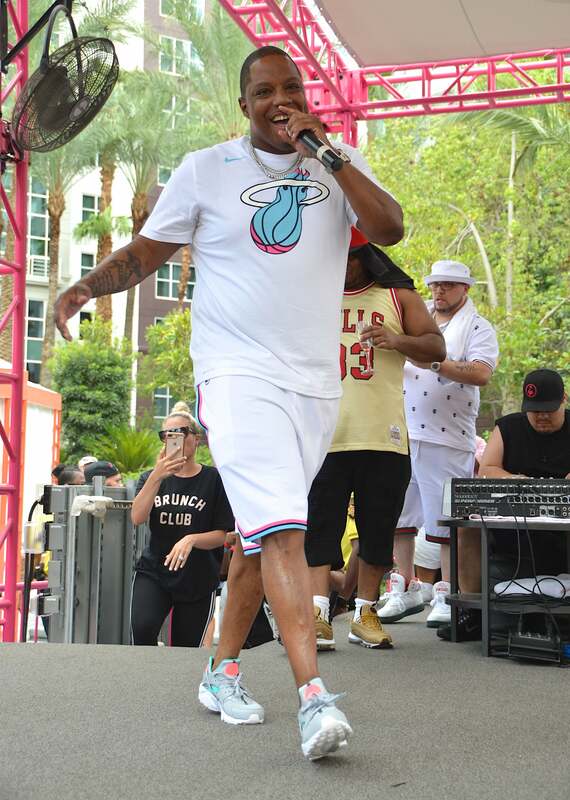 Mase performs at the Flamingo Go Pool Dayclub in Las Vegs, Nevada. 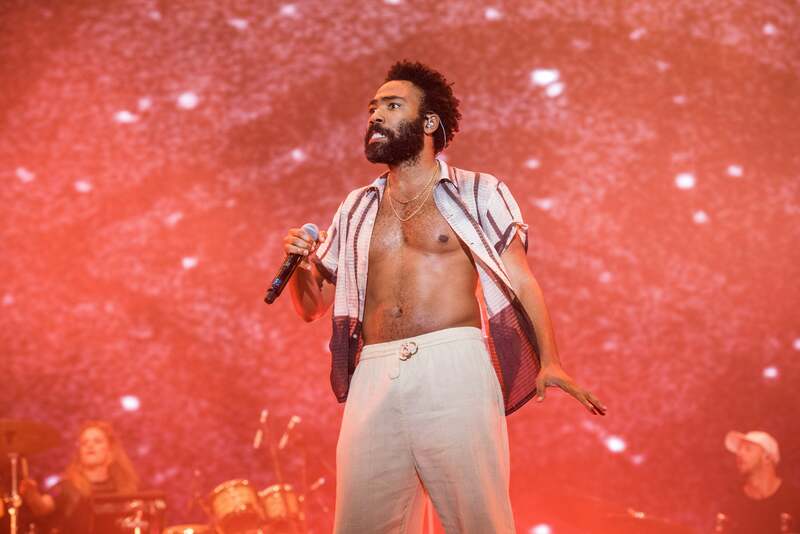 Childish Gambino hits the stage and performs on Day 2 of Lovebox festival in London, England. 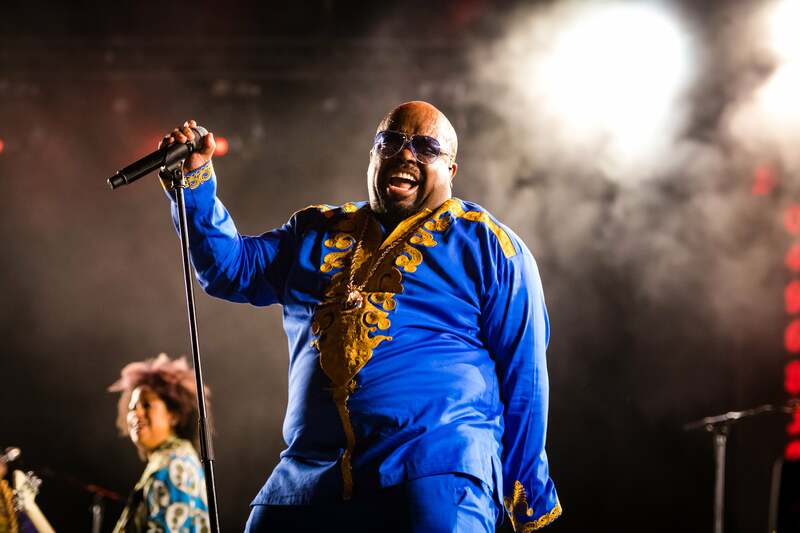 Ceelo Green performs on stage at North Sea Jazz Festival in Rotterdam, Netherlands. 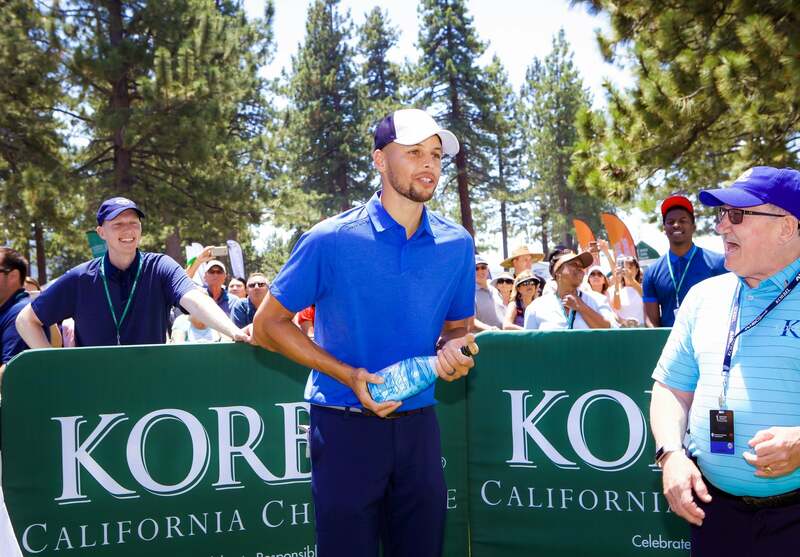 Steph Curry demonstrates his best champagne-popping skills as a part of the annual Korbel Celebrity Spray-Off at the American Century Celebrity Golf Championship. 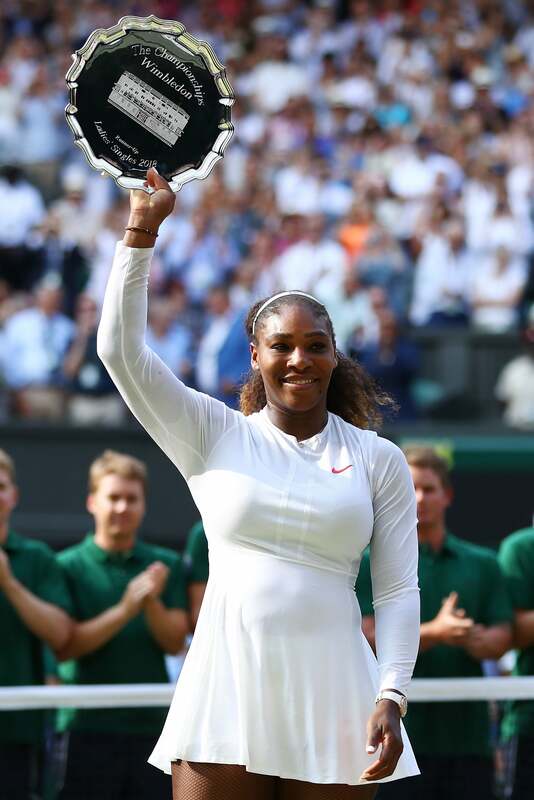 Serena Williams smiles as she lifts the runner-up trophy in the Ladies' Singles final on day twelve of the Wimbledon Lawn Tennis Championships in London, England. 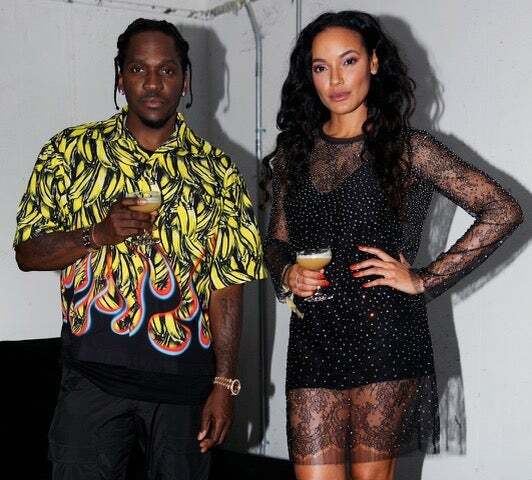 Pusha T and Selita Ebanks, attend the 2018 Hennessy V.S Limited Edition by Vhils Launch Party in New York City. 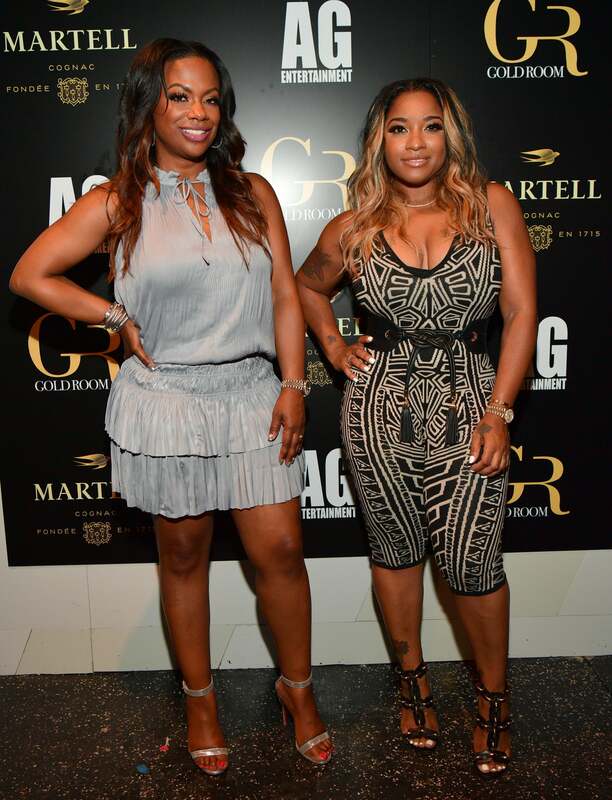 Kandi Burruss and Toya Wright attend Tameka 'Tiny' Harris birthday Celebration at Gold Room in Atlanta, Georgia. 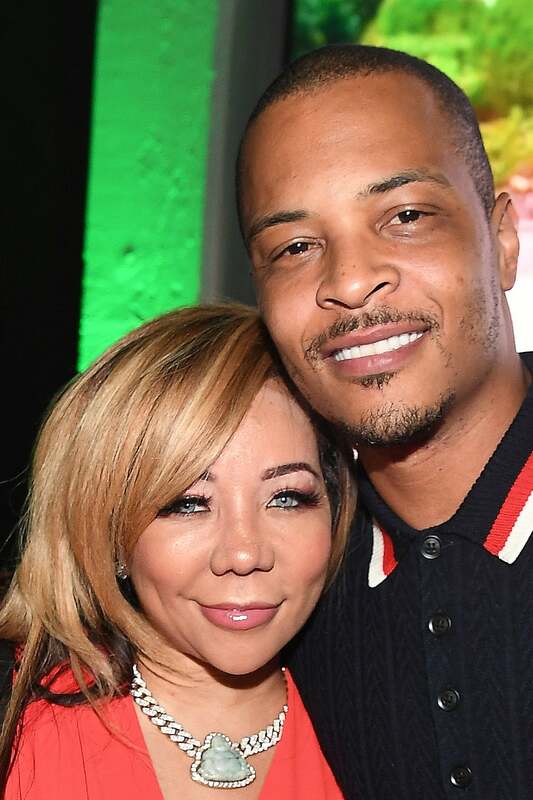 Tameka 'Tiny' Harris is camera ready as she celebrates her birthday at Gold Room in Atlanta, Georgia.